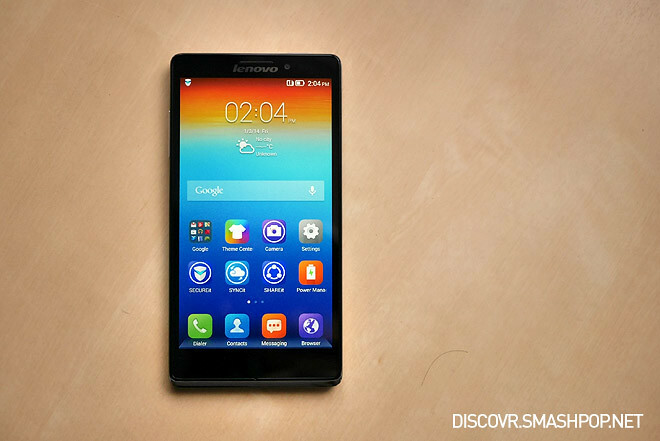 This big screen monster is just 0.2-inches smaller compared to Samsung Galaxy Note 3. 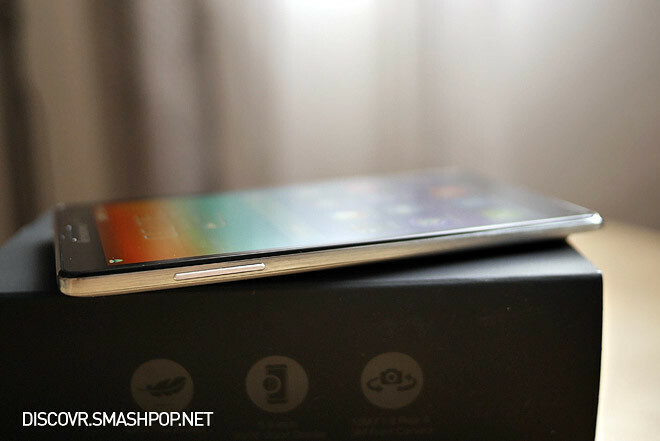 It feels really light and slim. At just 7.9mm thin and weighs at 147 grams, it feels just like holding a 4-inch phone. The power button is placed at the top, which is a rare position for power buttons nowadays since a more reachable spot is on the side of the phone. Volume toggles are on the side, which is expected. 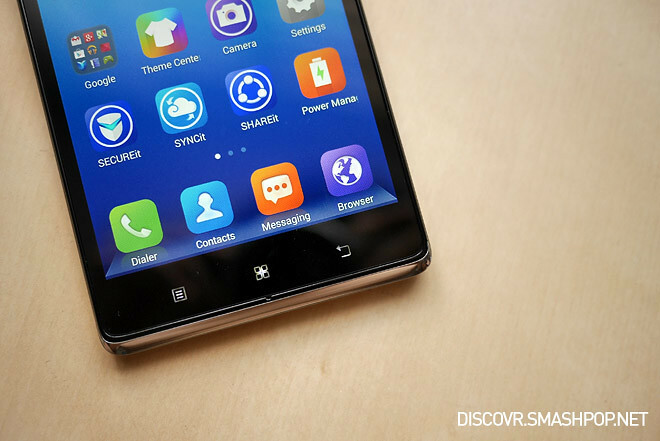 Overall, it is not easy to operate with one hand since the phone is quite wide, but knowing this, Lenovo has allowed the volume toggles to activate the screen as well, eliminating the need to reach out to the power button at the top. Yay! 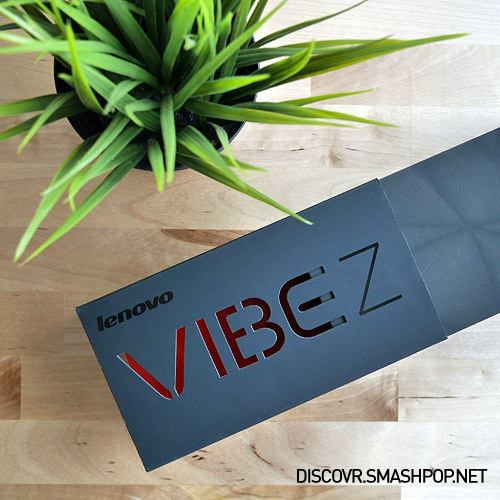 One notable thing about the Vibe Z is the back case. 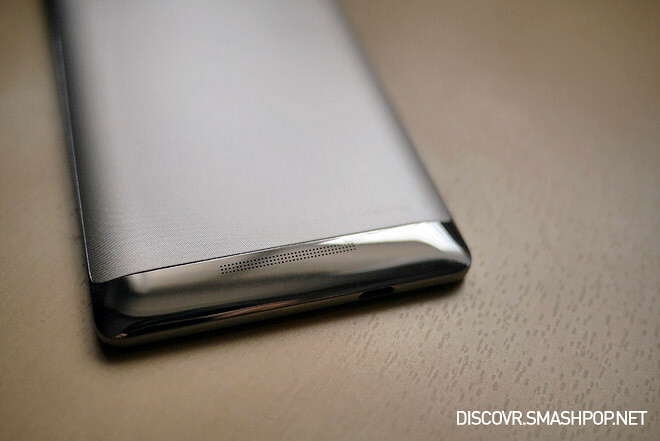 It feels as if the phone was made of aluminium but it is actually polycarbonate machined to feel like one. It definitely provides a good grip but I personally prefer holding a glossy back case as it helps in sticking to the palm… but that’s just me. The built-in 16GB storage can be a drawback since it doesn’t support memory cards but it is expandable with USB on-the-go, so you can just plug in a thumbdrive via a cable to be used as an external drive. The preloaded File Browser app allows users to move and view files within internal and external storage. The screen is amazing. With its full HD 1080p resolution screen, texts are really sharp and colours are super vibrant. The Vibe Z screen has a resolution of 440ppi, dense enough for users to not notice any pixels, even on a large 5.5″ screen. Viewing angle is great too. If not mistaken, the interface is still clearly visible when tilted at about 170 degrees. So there you go, review part 1. Next up: Interface, apps and camera!